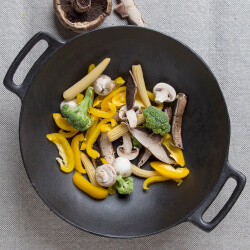 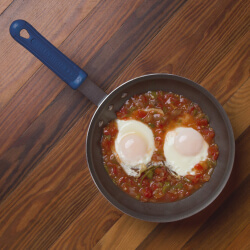 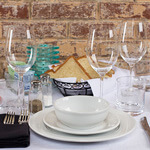 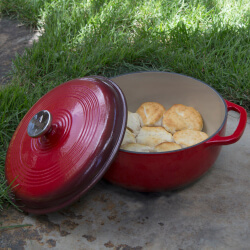 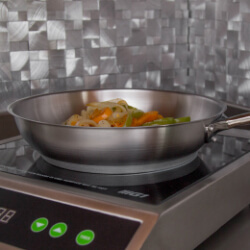 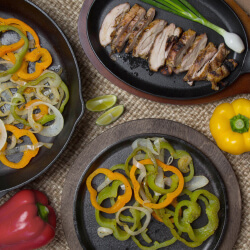 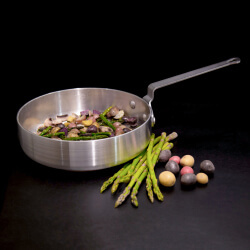 Commercial pots and pans are an absolute necessity in restaurants and all food service businesses that depend on durable, quality cookware to stand up to the punishing demands of the food service industry. 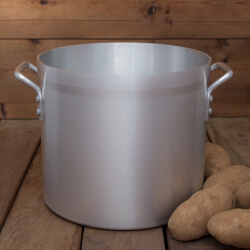 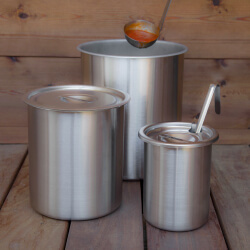 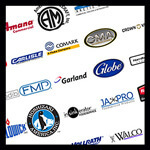 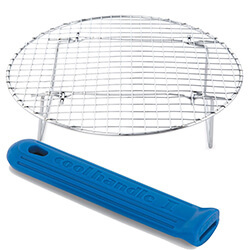 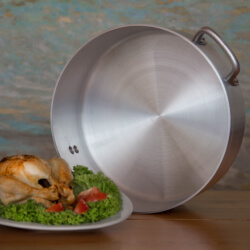 At Mission Restaurant Supply you will find a vast selection of quality commercial stock pots, fry pans, sauce pots, saute pans, braziers, double boilers, pasta cookers, roast pans, along with pan covers and lids. 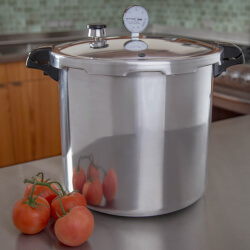 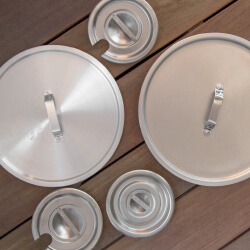 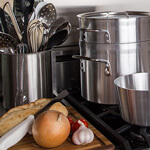 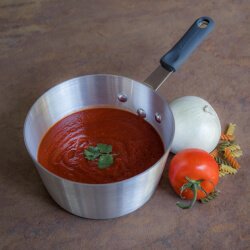 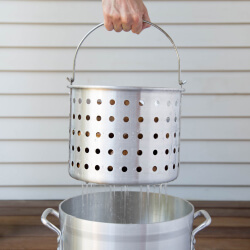 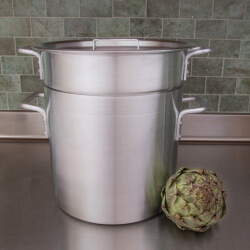 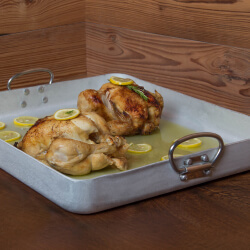 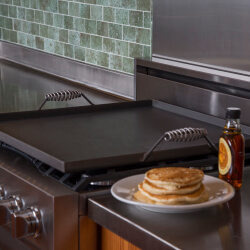 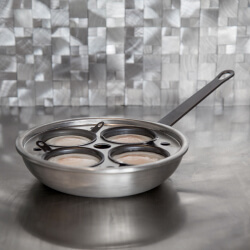 Choose between commercial aluminum and stainless steel pots and pans from trusted foodservice manufacturers and equip your kitchen with great tools to cover all your menu items large and small.